Yesterday, I finally got my prize from Amazing Grace 1st Blog Anniversary Giveaway. I got a Victoria Secret Sweet Dream lotion and it’s really sweet smelling. 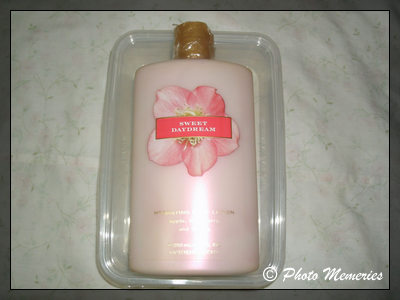 Anyway, I rarely buy Victoria Secret products since they are very expensive for me. I always get them as gifts and for this case, as a prize from a blog giveaway. 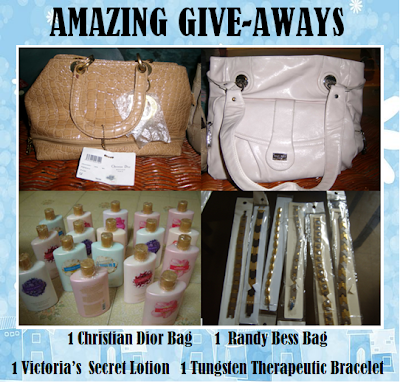 Thank you again Sis Grace of Amazing Grace for a wonderful contest and hopefully to join again next time! God bless you! congrats sis, is so expensive here I saw online USD$30. I never buy any try lol I stick to my lotion which I afford.